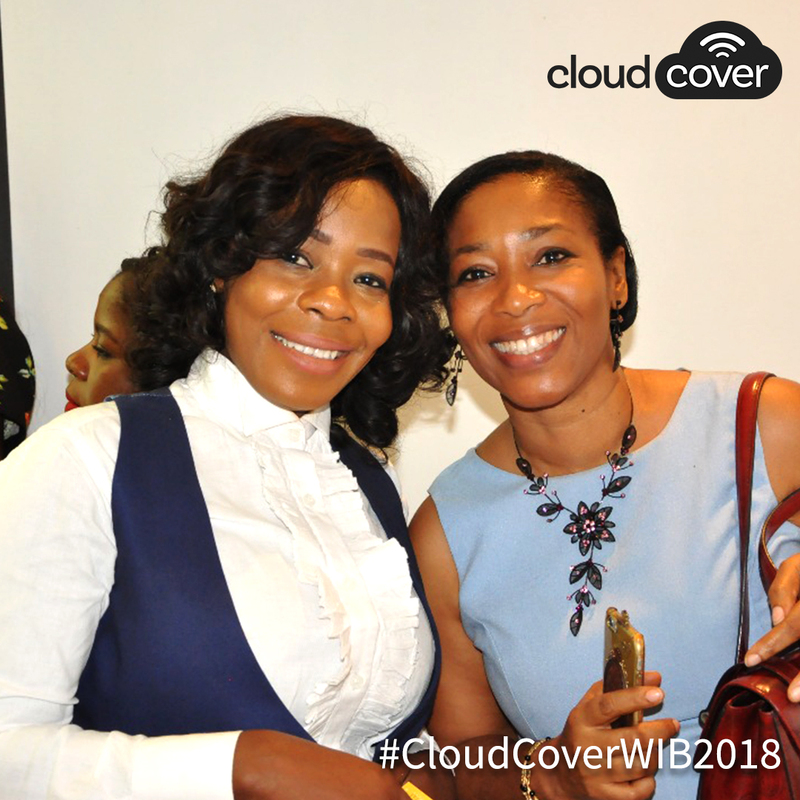 On Wednesday, April 11, the pioneer of multi-network mobile data services, CloudCover brought together women from a broad cross section of industries to discuss solutions and ways to build successful businesses in Nigeria. 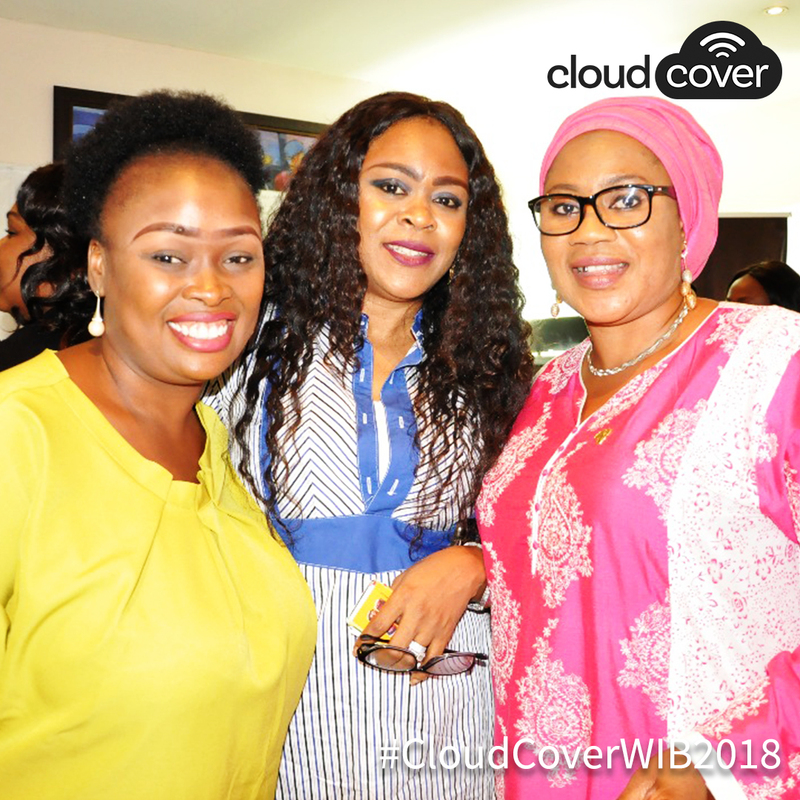 The event which took place at Browns Cafe & Restaurant, Victoria Island, Lagos, sought to promote open conversations between leading women in business such as Co-Founder of She Leads Africa, Afua Osei and Director of CloudCover, Uchenna Agbo who shared their experiences with other career focused individuals or entrepreneurs with budding businesses. It was an insightful event as guests who shared similar hurdles in their different lines of work went home with one or more ideas on how to tackle these issues. 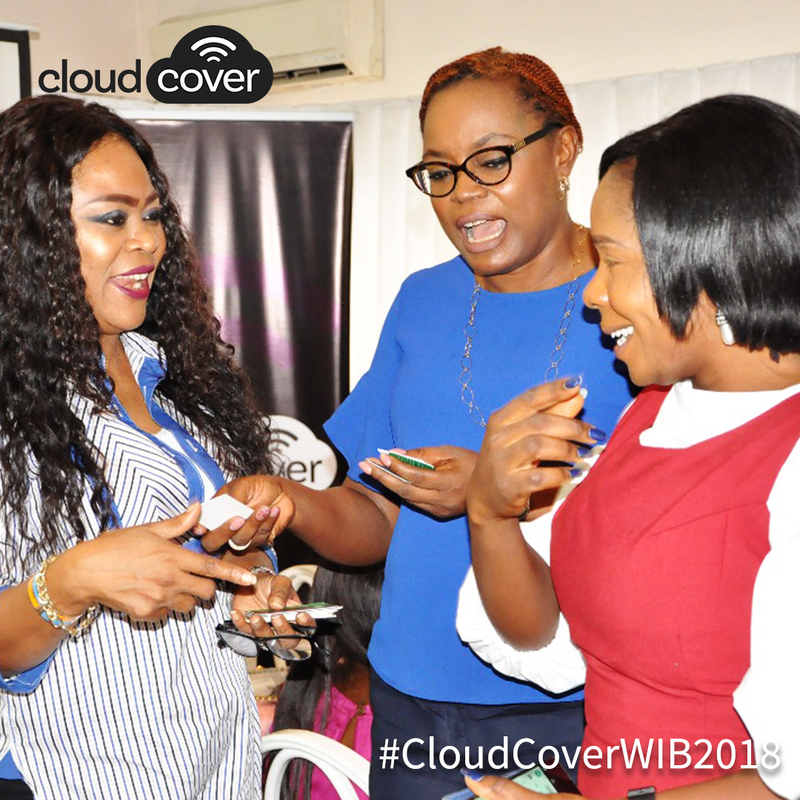 There were also networking sessions that encouraged women to connect and find ways to help each other out. 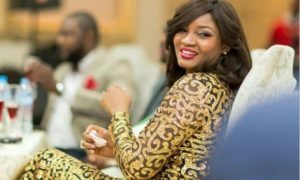 Nigerian entrepreneurs such as Ore Onile-Ere of Lagos Talks, Tobi Jaiyesimi of The Book Banque, Atim Ukoh of Afrolems, Bola Awosika Adelaja were among the guests who attended the event. 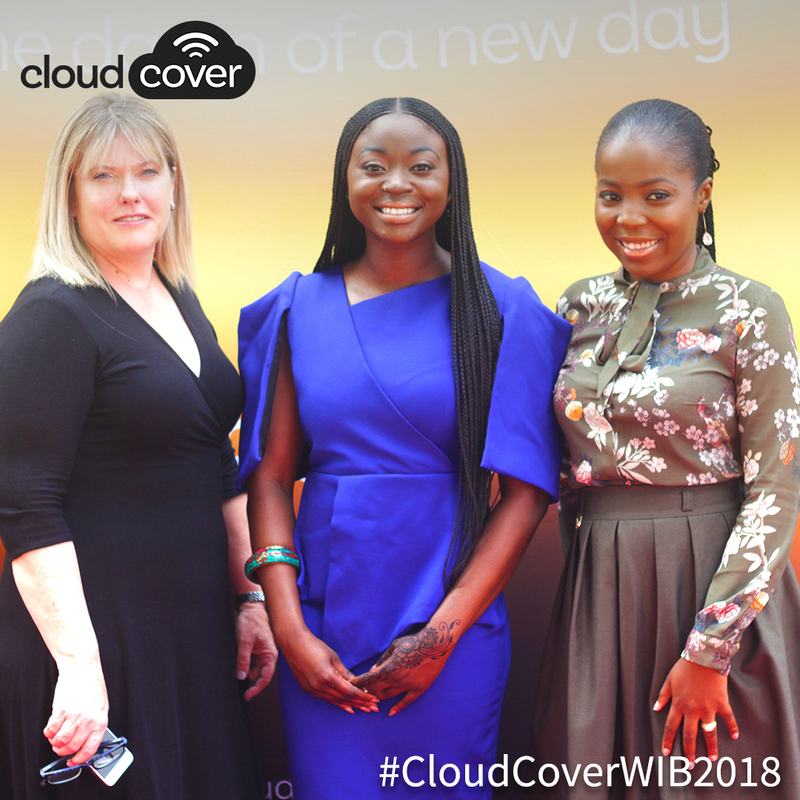 Group Chief Operating Officer of CloudCover, Eleanor Potter made remarks on the success of Women in Business 2018, which happens to be the maiden event. 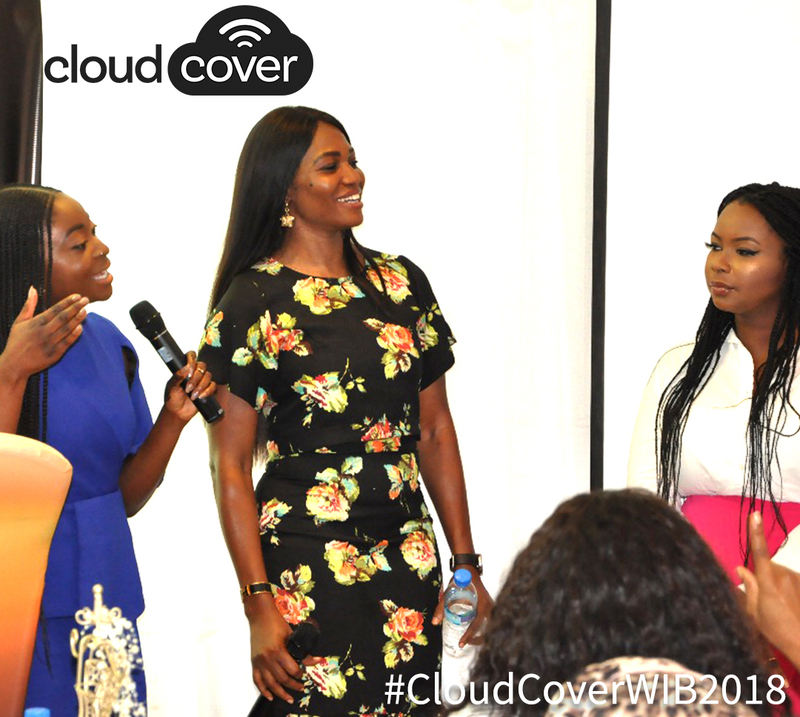 “The goal of this event was to empower business women in a shared community, with their shared stories and we believe that we were able to achieve that. 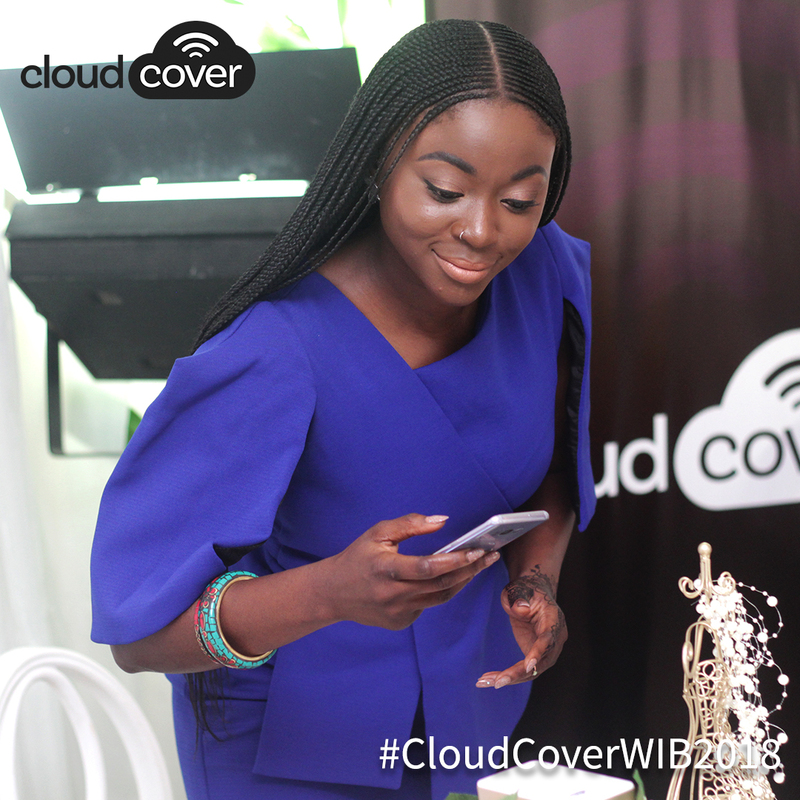 CloudCover launched in Nigeria in 2017 with its flagship 4G/LTE device called the CC1 MiFi that allows its users to stay connected regardless of where you are and what network is available, using just one device. 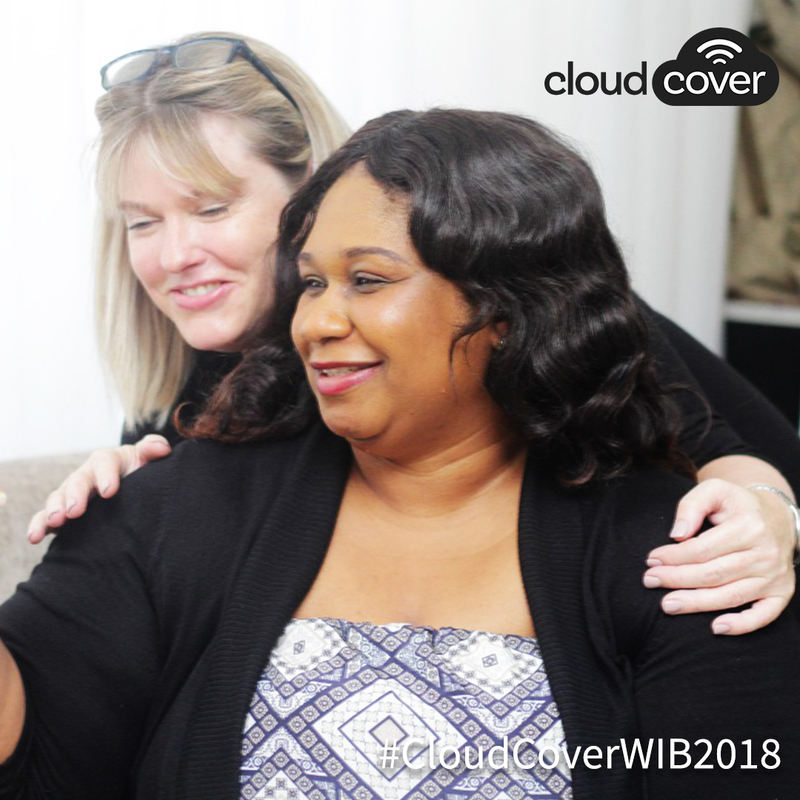 Owing to its ground-breaking virtual SIM technology, CloudCover has been able to provide this multi-network service in Nigeria as well as in over 100 other countries including United Kingdom, US, Kenya and South Africa.